Listen in as Ambitionista and life coach. 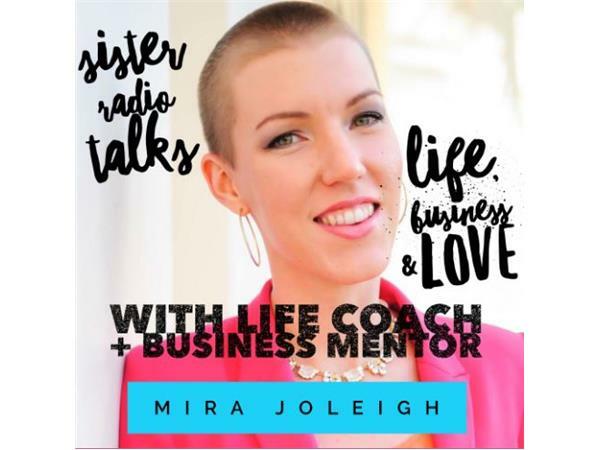 Mira Joleigh, talks with us about life, business and love. Mira is amazing at connecting people to their passion and purpose, so if you need some direction and insight, this is the show for you. Come get inspired! We will also be talking about Pride Month and remembering the Orland Pulse shooting. We love y'all!